SeriesAddict is a simple way to keep track of the episodes you already watched, or discover informations about new episodes. 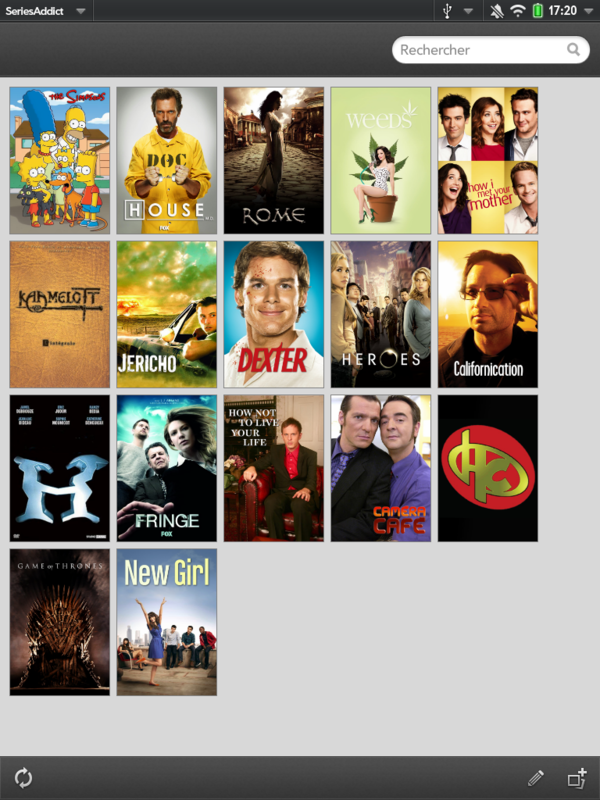 It simply allow you to manage tv shows. I would be happy to hear your suggestions to improve it !